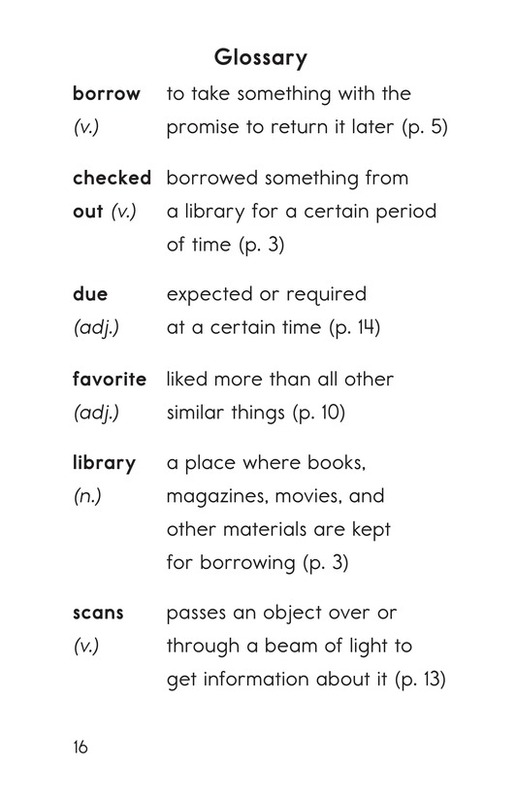 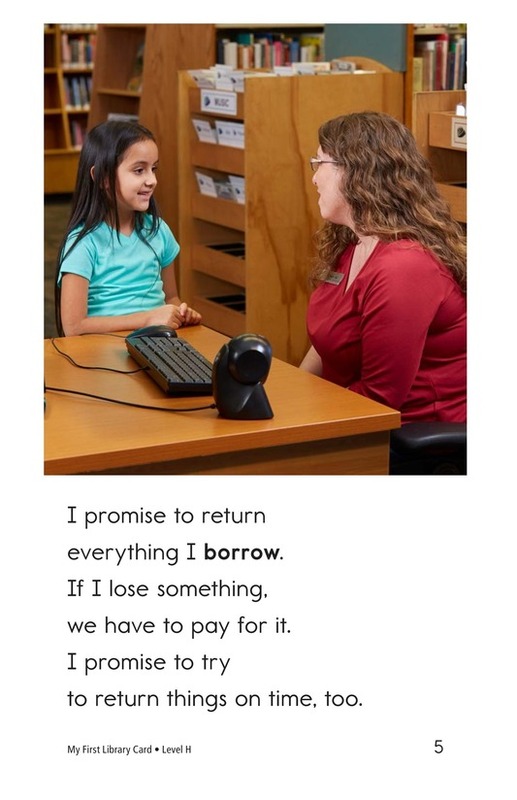 How do people borrow books and other materials from a library? 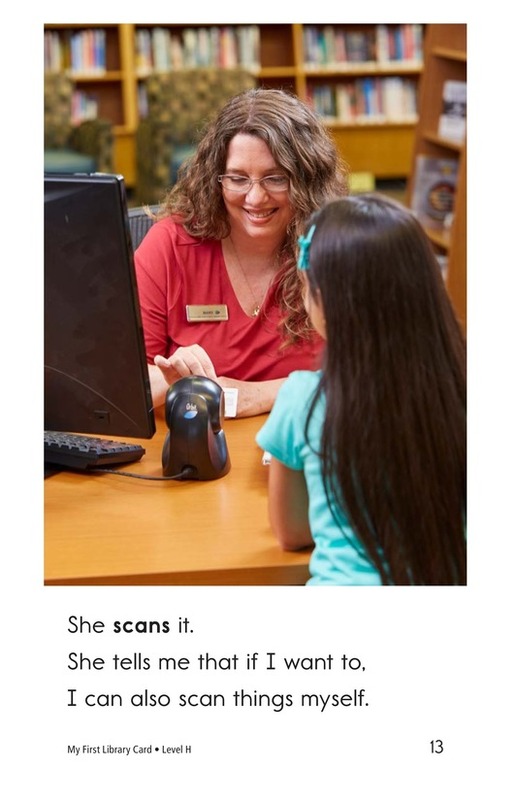 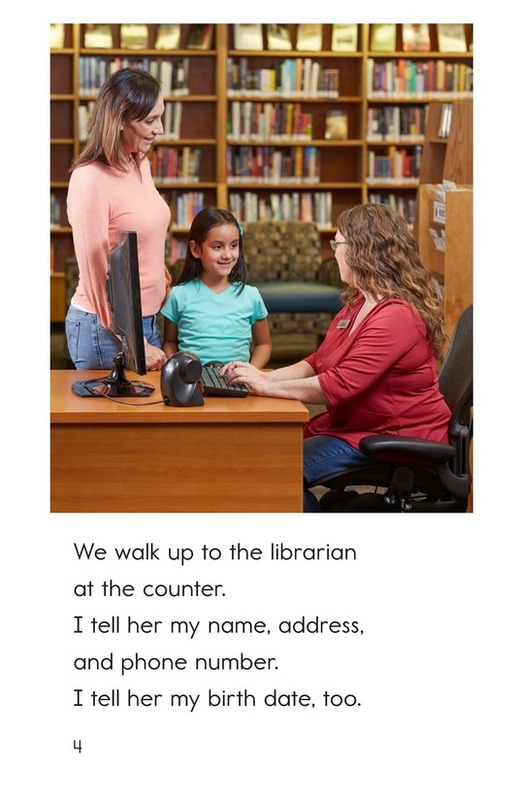 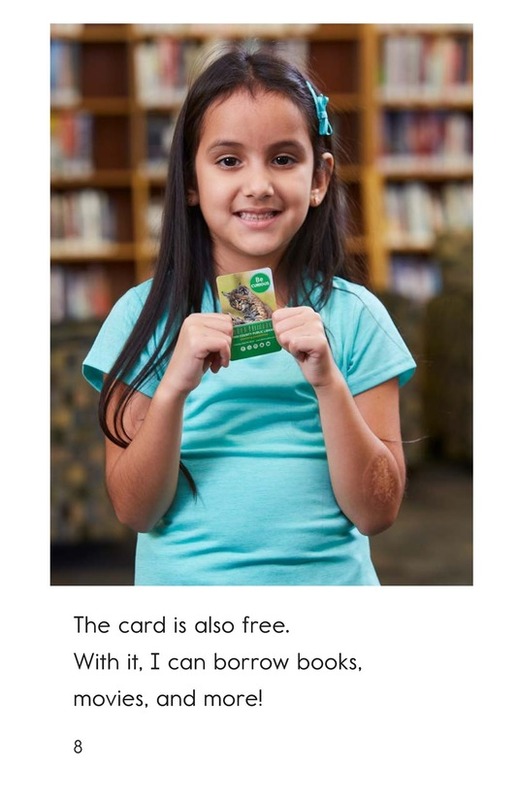 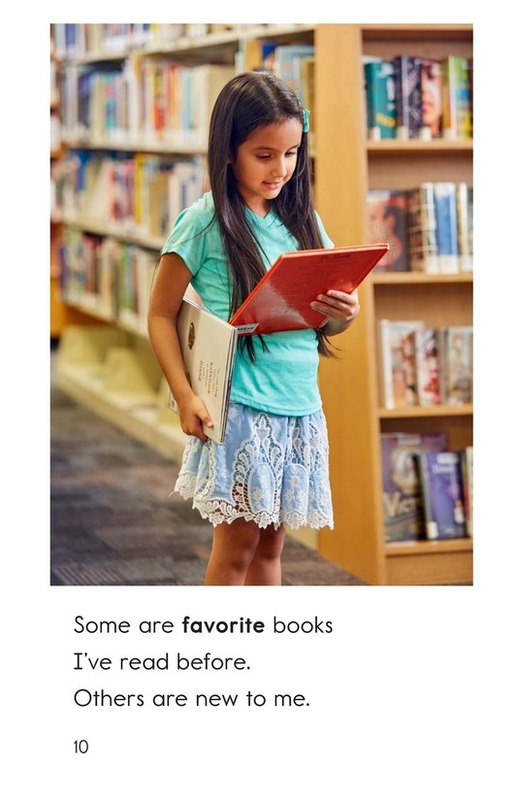 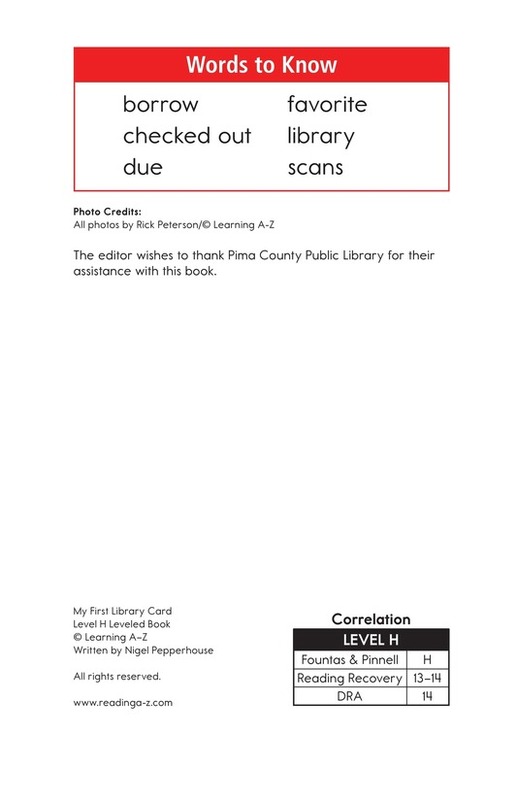 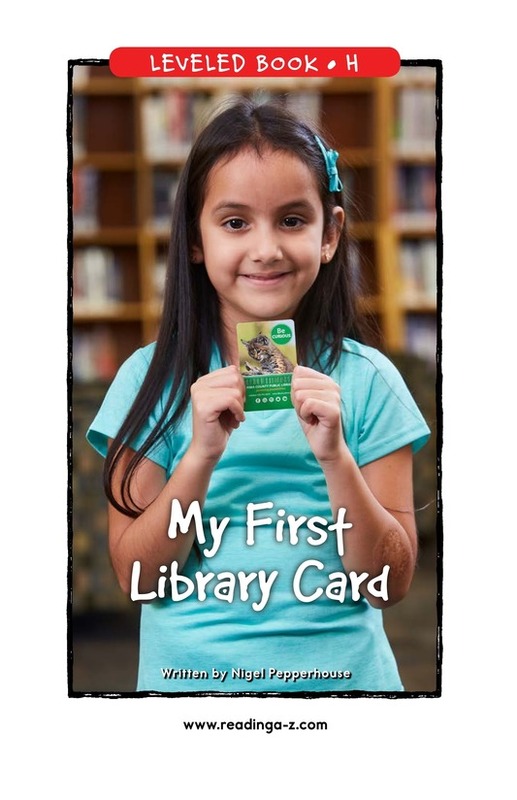 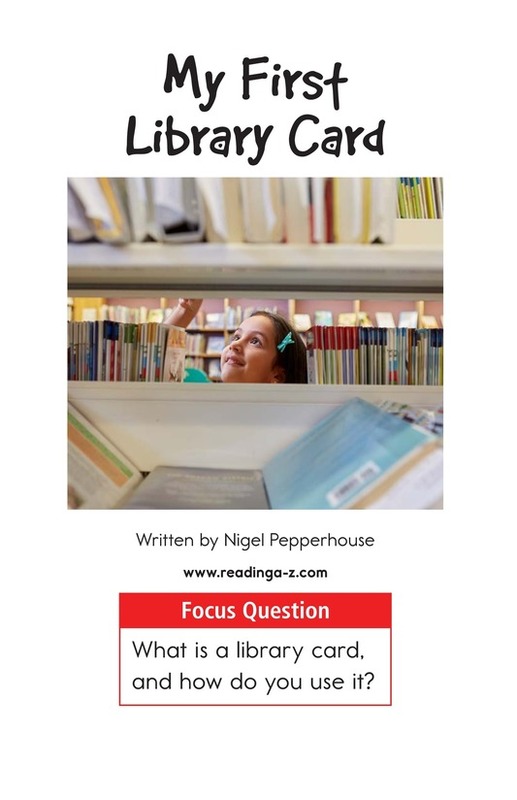 In My First Library Card, students will read about the steps a girl follows to get her very first library card and use it to check out materials from her local library. 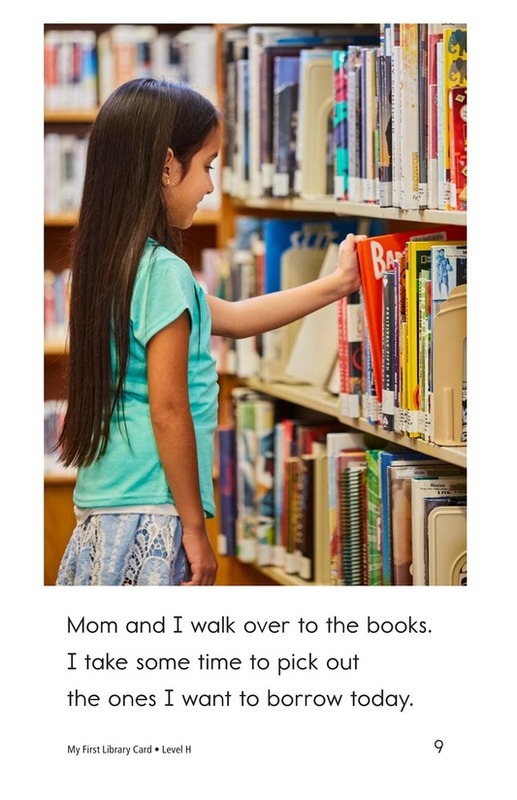 The book uses colorful photographs and high-frequency words to support early readers. 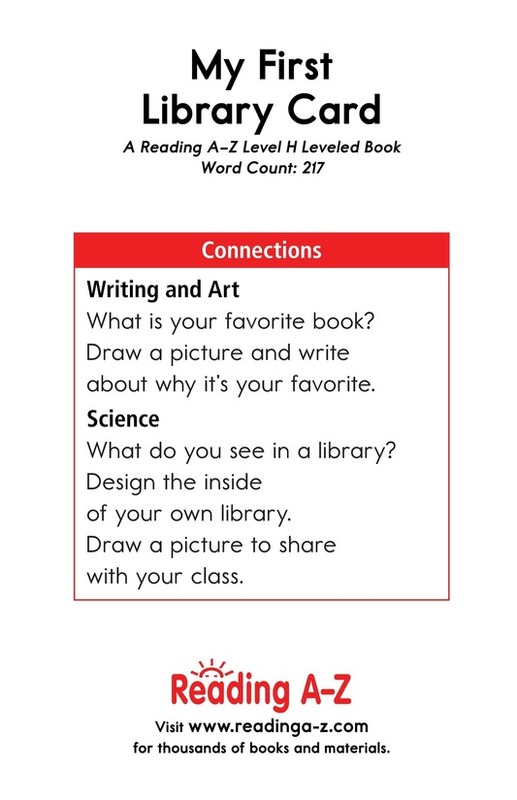 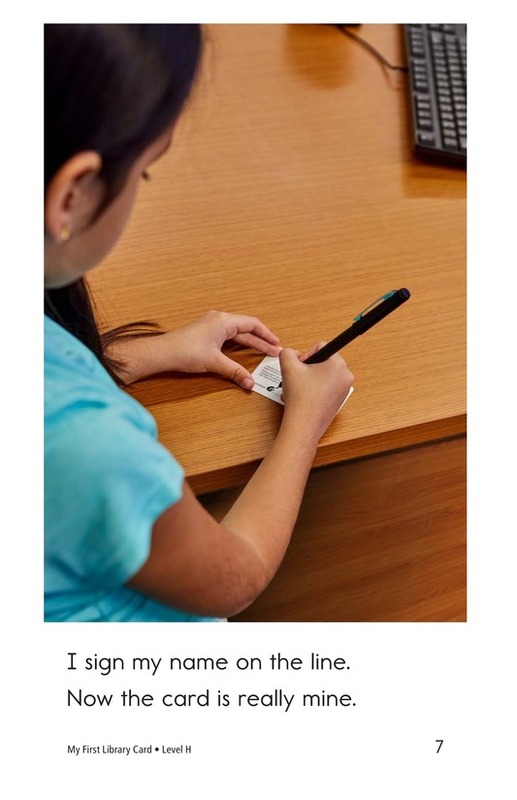 The book can also be used to teach students how to sequence events as well as how to identify and use the pronoun I.